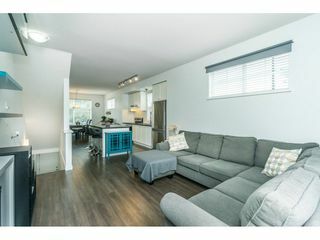 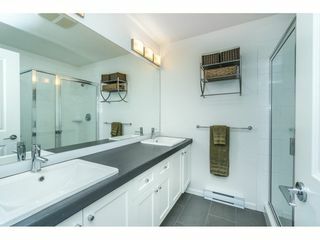 CAMBRIDGE PARK, END UNIT. 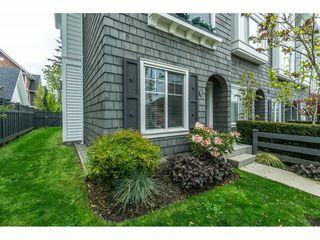 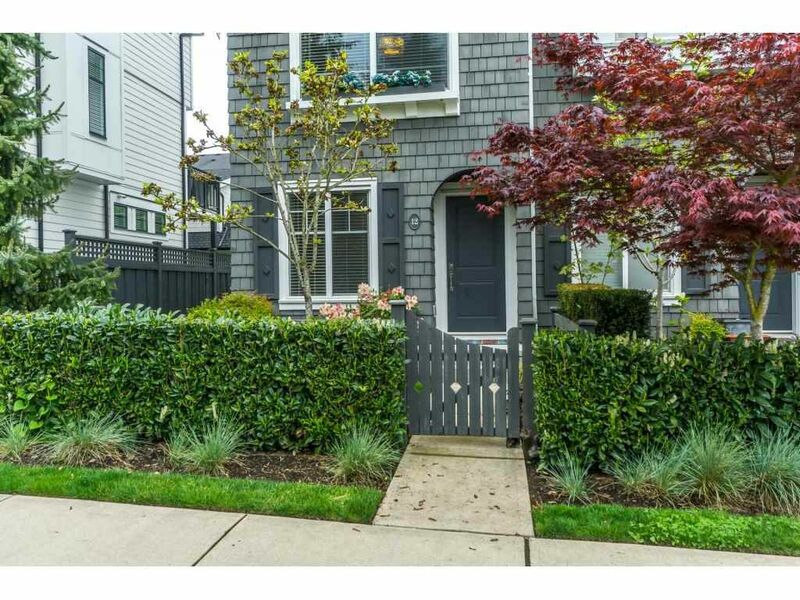 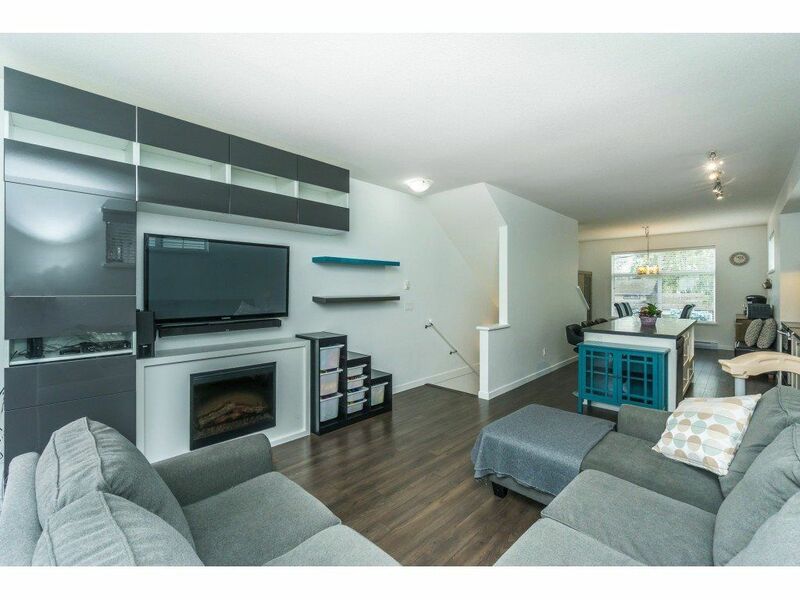 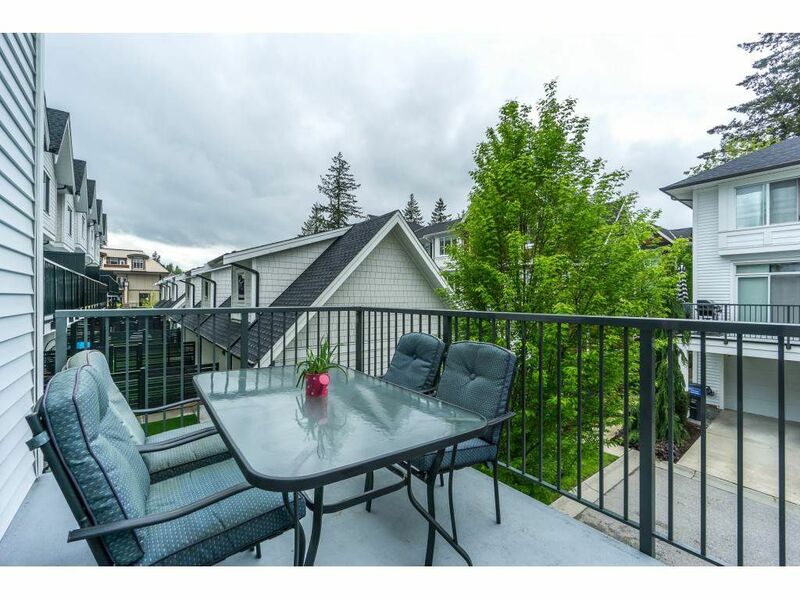 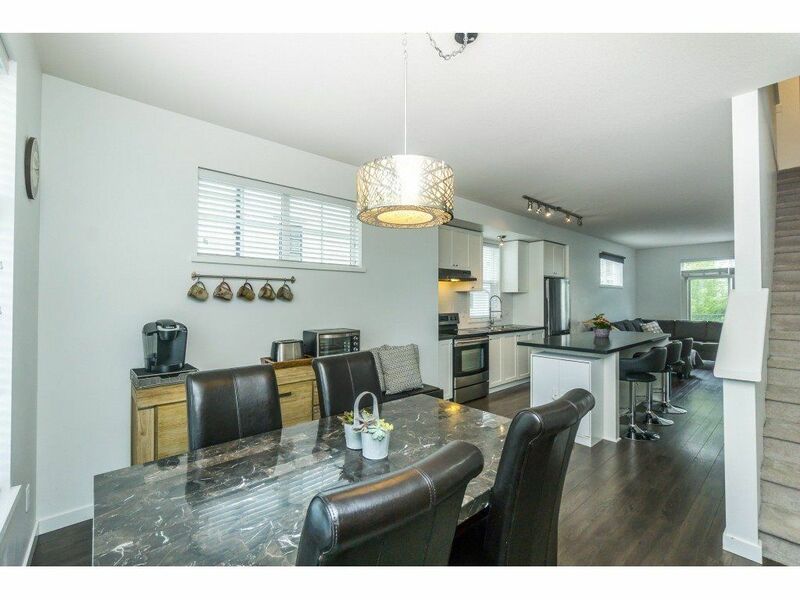 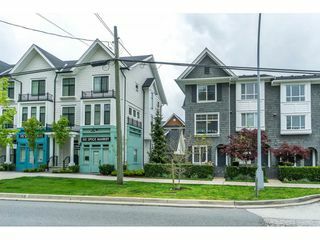 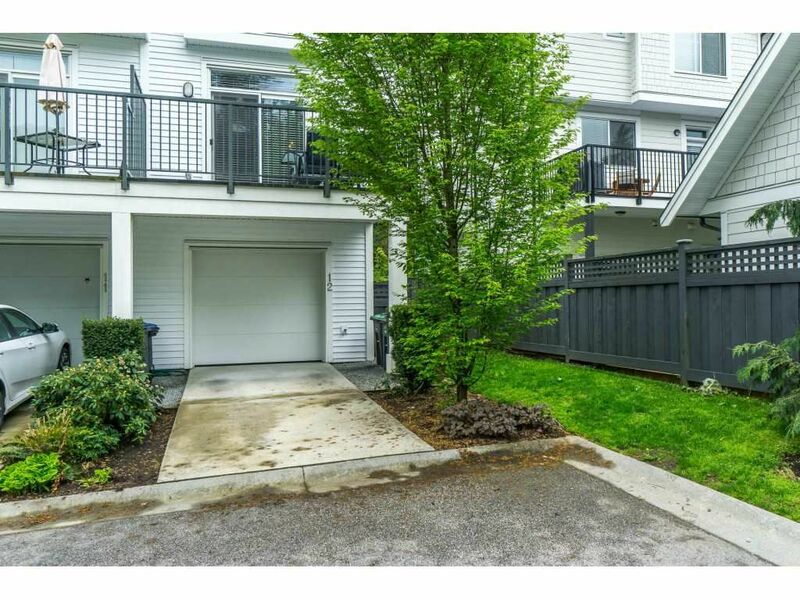 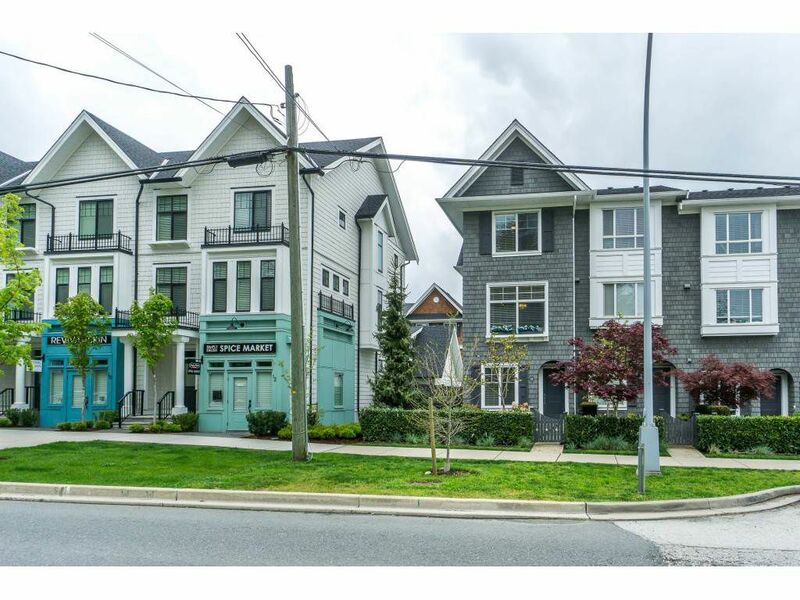 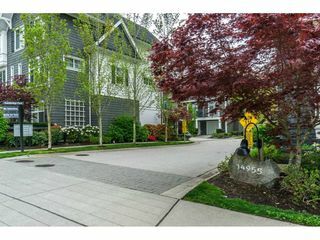 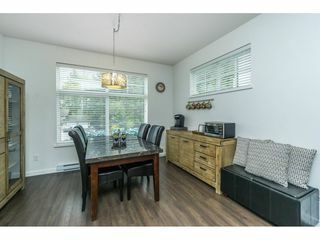 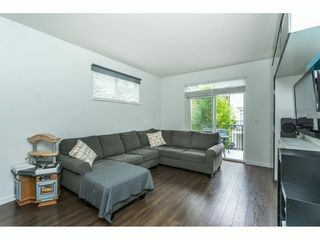 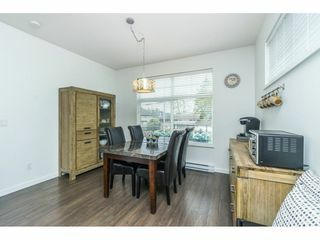 A great, affordable townhouse in an excellent complex with very nice neighbours. 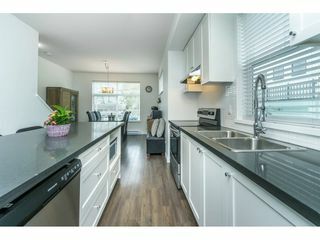 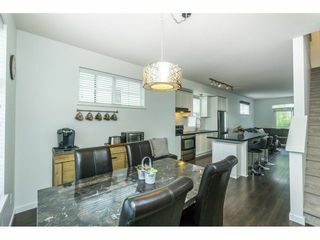 BRIGHT & OPEN floor plan with spacious kitchen with white cabinets, large island, upgraded with built-in cabinetry in Living Room and fireplace. 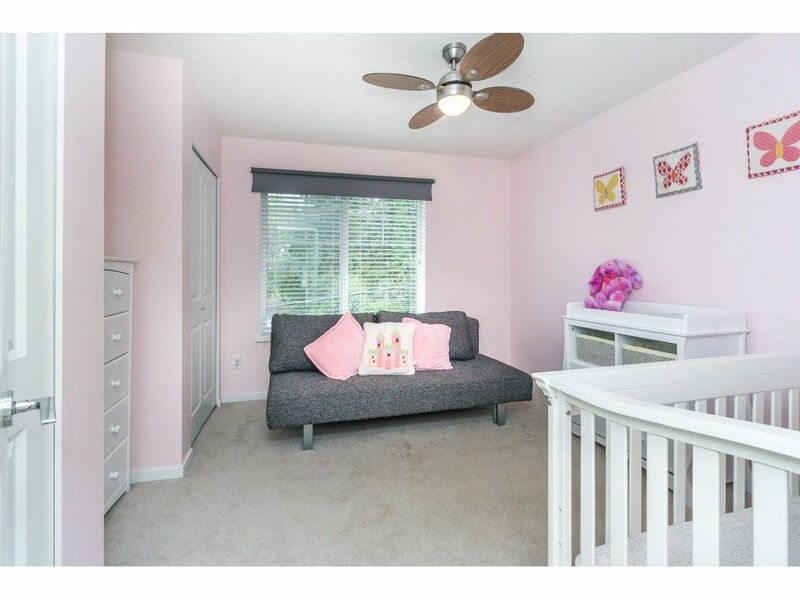 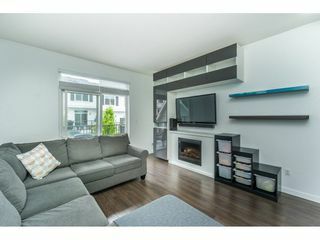 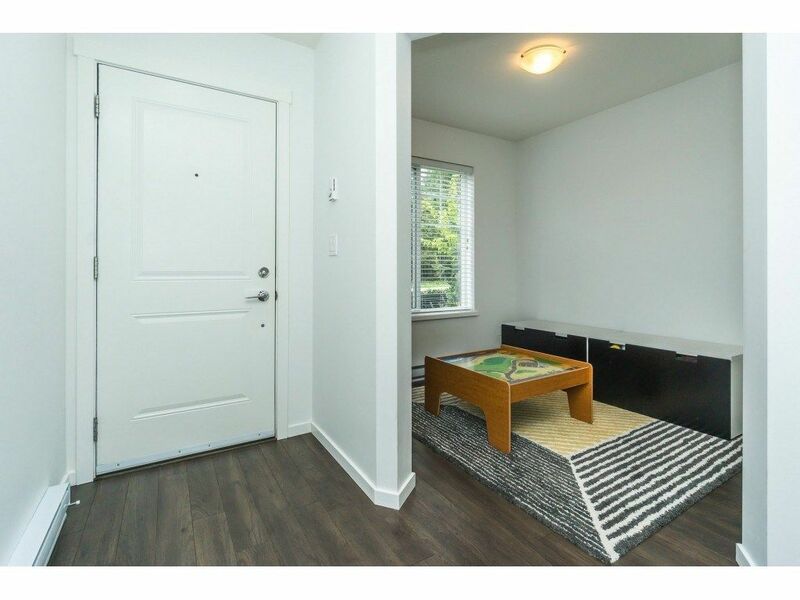 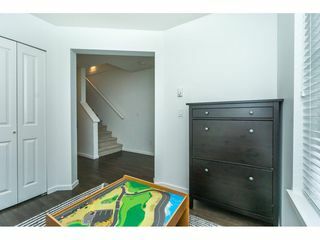 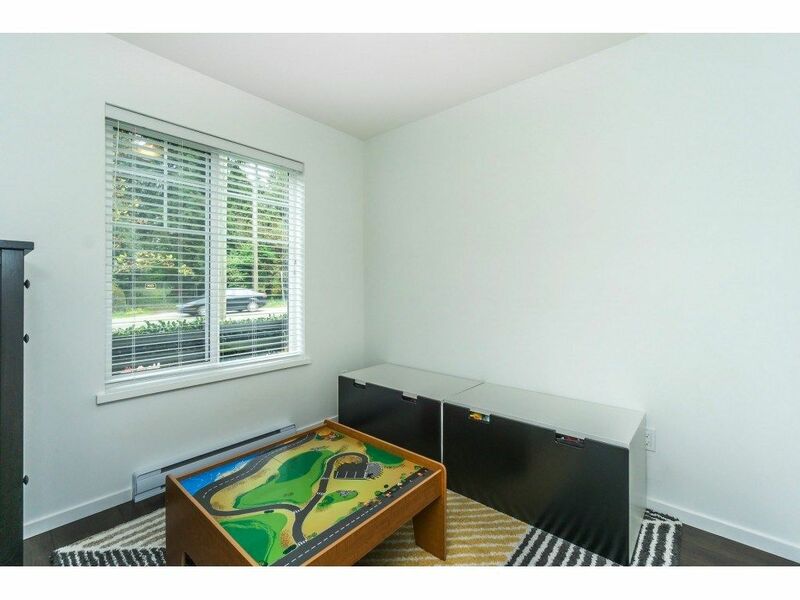 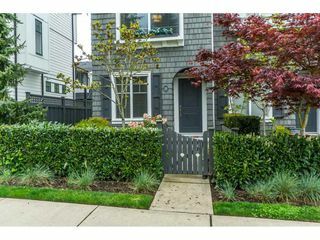 Entry level features DEN (potential for a 3rd bedroom) and powder room. 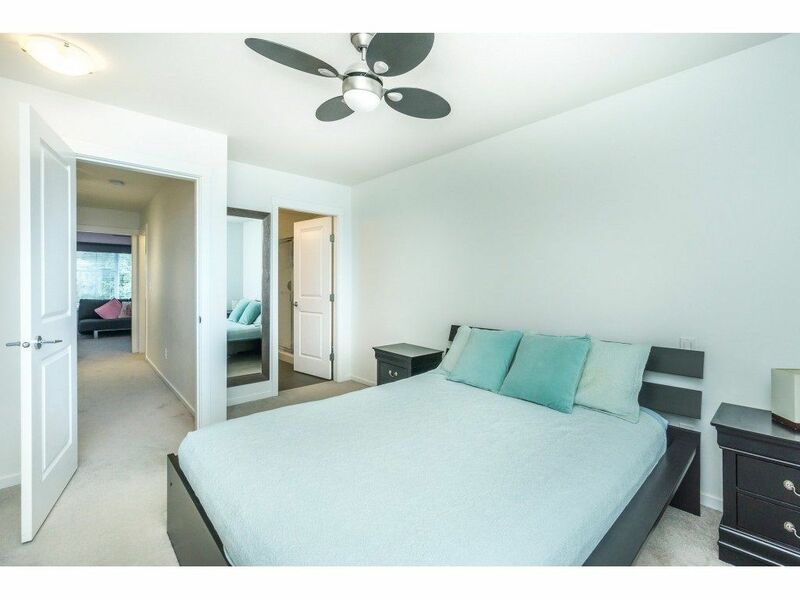 Upper level has two very spacious bedrooms; master bedroom with double closet and large ensuite. Very convenient access and parking, located at the end of the complex with direct access from the street. Close to shopping, recreation, schools and transit. Great opportunity to own a beautiful home in a very nice townhouse complex.